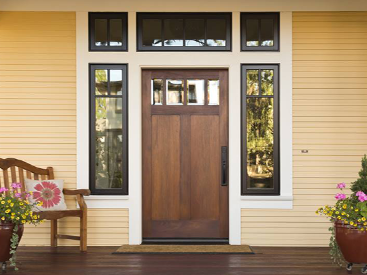 In our last blog, we explained a few of the signs that indicate a need for home siding repair and replacement. In this blog, we’ll continue on that theme and explain a few more signs that your home’s siding should be repaired or replaced. Contact Blue Springs Siding and Windows in Kansas City if your siding needs to be inspected or replaced! We also happily serve the surrounding areas! 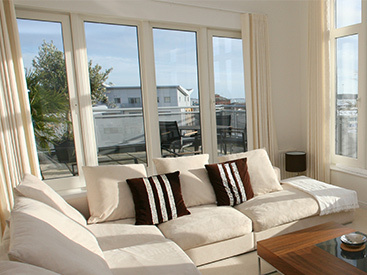 Kansas City homes are subject to a variety of harsh conditions throughout the year. Snow, rain, hail, and wind can all damage your home’s siding throughout the year, and the forms of damage to your siding can be both obvious and subtle. Obvious signs of weather damage include cracks and divots caused by hail, water damage caused by rain, and severe fading and cracking caused by powerful winds. If you read our last post, you’re familiar with the energy efficiency problems that cracks and holes in your siding can cause. Cracking and divots in your home’s siding will also allow water to enter your home, and this can cause damage to both the interior and the exterior of your home. If you notice that your interior walls are becoming warped, or if the paint on the inside of your home is beginning to peel, it’s highly likely that water is entering your home through your siding. Wallpaper is falling out of style as an interior decorating choice, but if your home does have wallpaper, watching it for signs of warping and peeling is a great way to monitor your siding for water damage. 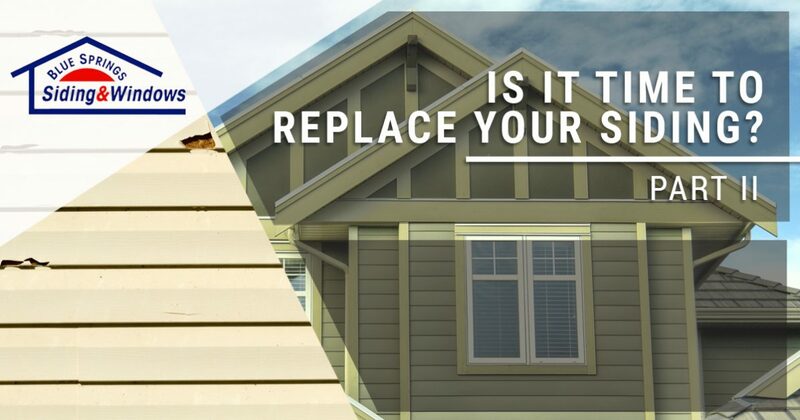 Even if your siding is not cracked severely enough to let air and water into your home, chipped paint and cracking along the side of your home can occur after years of daily wear and tear, making your home appear run-down and unkempt. Damaged and unsightly siding will not only bring down your home’s overall value, but it can also put you at risk of being fined by your neighborhood’s governing association. Squirrels, wasps, woodpeckers, termites, as well as other insects and animals can all cause structural damage to your home if they are not noticed quickly. Woodpeckers are unmistakable and easy to identify if they are harming your home, but termites and other insects are not as easily noticed. Termite damage can cost you thousands of dollars to repair, and if the structural damage is severe enough, your home can become unsafe to live in. 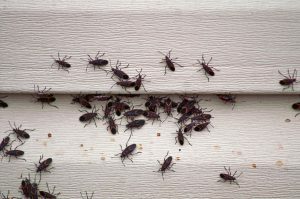 Holes in your siding are an obvious cause for concern, as this form of damage is both unsightly and an indication that insects are likely making a home inside of your siding. Regular home siding inspections are a cheap preventative measure you can take to ensure that your home’s siding stays free of unwanted intruders throughout year. In our last post, we mentioned that water damage to your siding can cause mold and warping, but it can also cause your siding to bubble. One of the primary functions of home siding is to prevent water from entering your home, and bubbles are an indication that your siding is no longer performing this function. Water has probably become trapped under the surface of your siding, and if left untreated, it could develop into mold and cost you thousands of dollars to repair. We hope that you’ve enjoyed this two-part series on the indications that it’s time to replace your home’s siding. 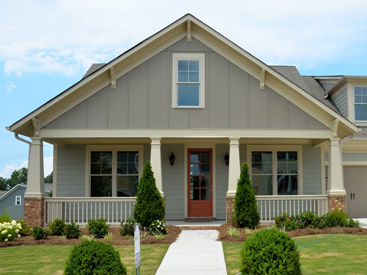 If you suspect that your home’s siding needs to be repaired or replaced, call one of our friendly siding contractors today to schedule an appointment! Blue Springs Siding and Windows proudly services Kansas City and the surrounding areas, and we would love to help you with your next home siding project!